Why is the device in such short supply? Some have accused Mario and company of intentionally shorting shipments to drive up demand, and it would not be the first time Nintendo has been accused of such actions. In 2007, the Wii console had a hard time meeting demand. At the time Gamasutra reported that Gamestop COO Dan Dematteo said that he felt the company was intentionally withholding Wii shipments “because they made their numbers for the year.” Nintendo denied the allegation. 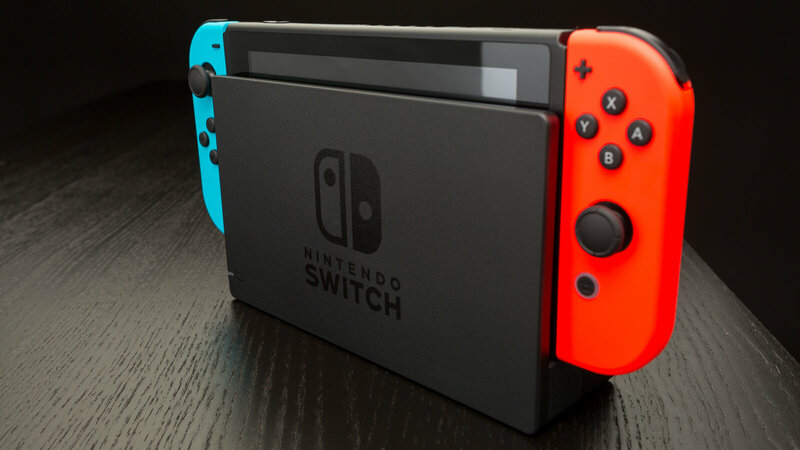 Ars Technica interviewed Nintendo Senior Director of Corporate Communications Charlie Scibetta recently and asked him directly about the shortage. Scibetta says that Nintendo just underestimated the amount of interest there would be in the console. In the first month alone, the company sold 2.7 million units worldwide. Business analysts project another 10 million units selling by the end of the fiscal year. If you do not mind paying the extra 100-150 bucks, Amazon has the Switch with gray JoyCons for $400 and one with red and blue controllers for $419. The gray version is in stock now, but the red/blue is not available until June 28.